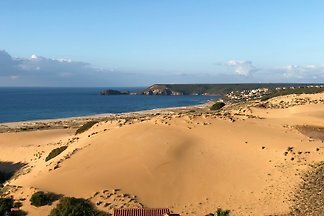 Sea front apartment at 4 minutes walk from 2 sandy beaches. 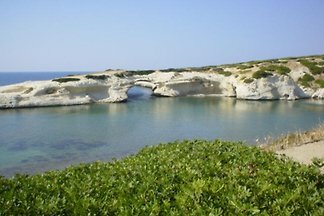 The house is on a promontory with a great view on Putzu Idu bay.Restaurants, pizzerias and shops within 7 minutes walk. 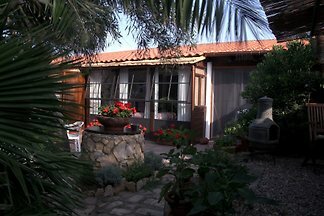 Large and comfortable villa, 200 mt. from the beach, garden and private parking. Non-smoking appartment 1 floor, sunny, calm, out of center, 10 km to many beaches, parking on the street, AirCond, simply furnished but you`ll find everything you need. 3,5 rooms. 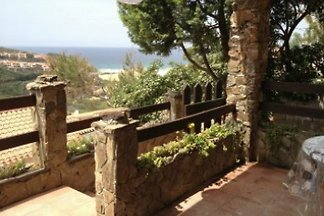 SARDINIA - Large Holiday Villa for up to 22 persons with private pool in a relaxing rural location. 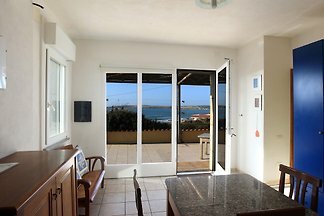 Few Autominten from the beaches "Fontan Mare" - "Masua" - "Nebida"
Ground floor of a detached house 10 minutes from the beautiful beaches of Oristano. The house is located in a quiet village with all the services. Airport and port 100 km. 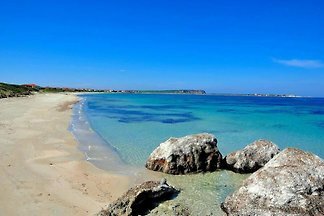 from 5 1 holiday homes & accommodations in Medio Campidano were rated with an average of 4.9 out of 5 stars ! 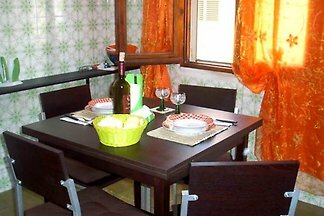 Rent successfully your holiday flat or holiday home in Medio Campidano in only 20 minutes !